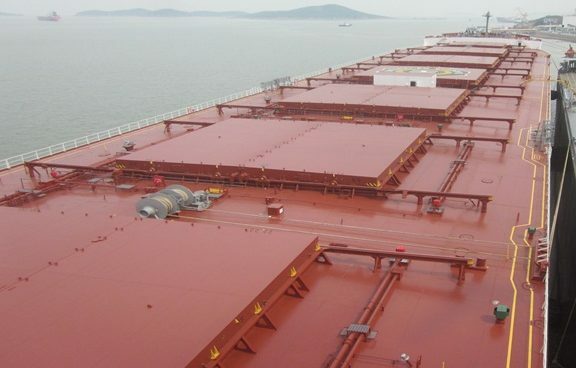 Greek dry bulk owner Diana Shipping has sealed a new charter for 2013-built panamax Ismene . The vessel will go out on charter today to Koch Shipping in Singapore for a period of 13-15 months at $12,125 per day. Despite an improving dry bulk market, the rate is only marginally higher than the $12,000 per day previously being paid for the vessel by DHL Project and Chartering. Diana Shipping says the new charter will generate around $4.6m of gross revenue based on the minimum time charter period.